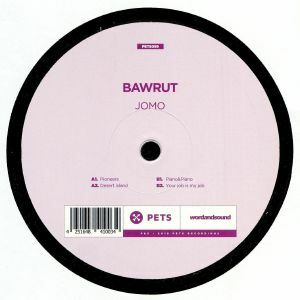 BAWRUT Jomo vinyl at Juno Records. Madrid-based Italian Bawrut follows up a run of great tracks on top labels such as Midnight Themes, Ransom Note and Multi Culti with this absolutely kickin' new release for Berlin based PETS Recordings. 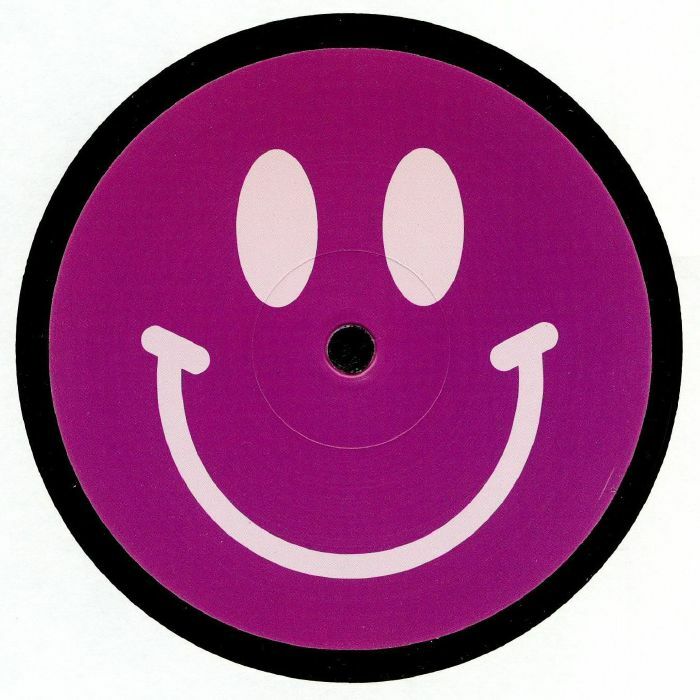 Across the Jomo EP's four tracks, take a deep trip aboard the acid express on the woozy "Desert Island", get into the dusty shenanigans of "Piano & Piano" and one for the late night antics - enjoy the psychedelic madness of "Your Job Is My Job".